All your fueling solutions solved with one card that does it all. Van De Pol Petroleum provides the most innovative cardlock fueling programs open 24 hours a day, 365 days a year with access to over 50,000 fueling locations. 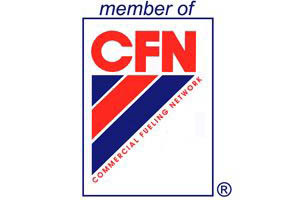 Commercial Fueling Network (CFN), Pacific Pride and Fuelman networks. 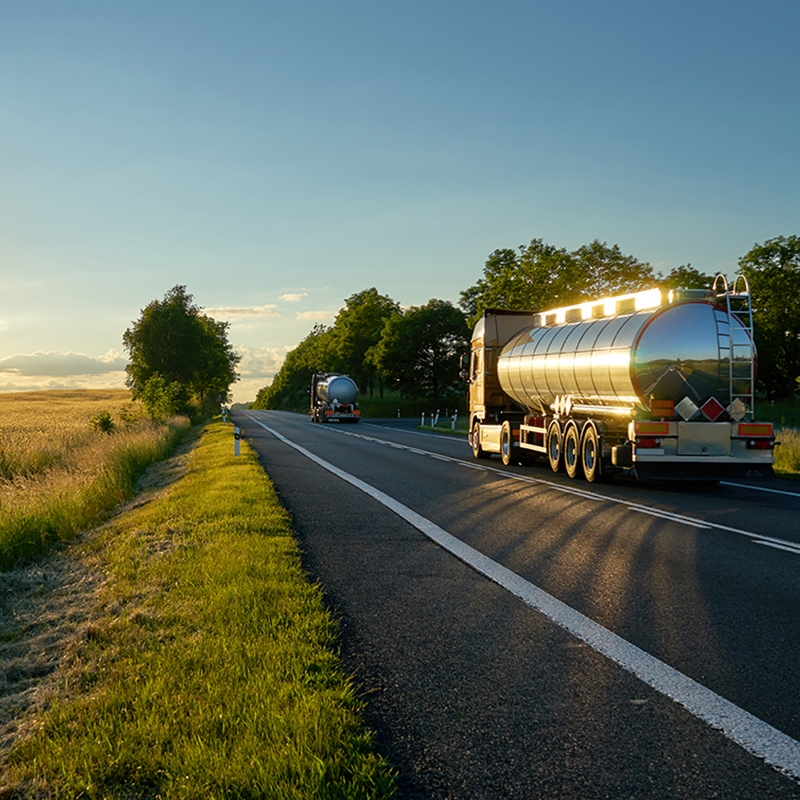 We can give your business a fueling program tailored to your requirements including, an unrivaled diesel network, industry leading security controls and online account access. Van De Pol Petroleum’s Cardlock customer service is always available to meet your needs. Whether setting up your account profile, issuing cards, and more, we’re here for you! Call 209-944-9115 or email cardlock@vandepol.us. With CFN Fleetwide and Pacific Pride you have 24/7 access to your account via web address.